Equinox is a consulting, planning, and design firm with a focus on conservation, sustainability, and environmentally responsible land development projects. 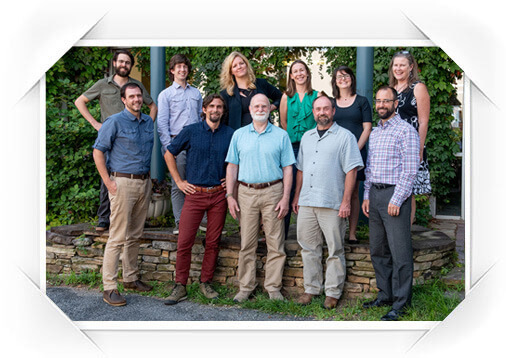 Based in beautiful Asheville, North Carolina, we serve communities throughout the Southeast and are known for our work in the southern Appalachian Mountains. 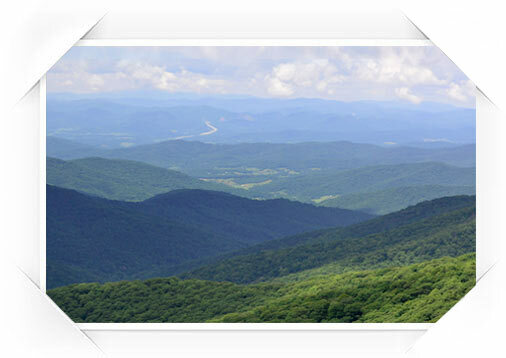 Our clients include a wide range of private, public, and nonprofit entities, as well as individual landowners. Equinox is a trusted partner and regional leader in design, planning, ecology, and sustainability projects. As a result, the firm has received numerous honors and awards. Equinox was founded in 1998 by Andy Brown, a stonemason with an education in environmental policy and planning who was eager to balance development with the conservation of natural resources. Brown’s initial focus was on serving the land trust community. In 2000, David Tuch and Steve Melton joined the team, bringing expertise in landscape architecture, land planning, and biology, which enabled the firm to expand its range of services. Over the subsequent years, the Equinox staff has grown substantially and the firm has helped dozens of clients, both large and small, to balance prosperity with preservation. Equinox has done an excellent job bringing structure to our vision and thoughtfully managing each step of the process. - Tom Ryan CEO & President Mountain Home Solutions, Inc.
Our unique combination of in-house talent means that we are extremely good at synthesizing information and coming up with creative solutions. 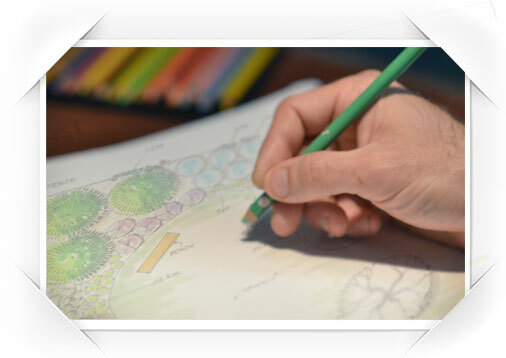 Working on a collaborative basis, we approach every project from both a scientific and design-minded perspective. The result? Our projects work well, look good, and stand the test of time. While our team has a wide range of credentials, our most important skill is a simple one: listening. For us, this isn’t just another job.